Community planting events are among Subiaco's water saving measures. Extensive community education programs and the use of smart technologies are among the tools being used by “water wise” councils in Western Australia. In leafy Subiaco, an inner western suburb of Perth, residents have reduced their drinking water use by a quarter since 2015 on foot of community education programs being delivered by the city. These have included community planting events, water wise gardening workshops, demonstration gardens and assistance programs for verge gardens. It’s part of the City of Subiaco’s broader water sustainability program, which was recently recognised as a leader in Western Australia Government’s annual Waterwise Council Program. Subiaco’s initiatives have included the trial of ultrasonic solar powered algae control technology in the Subiaco Common Irrigation Lake, which improves water quality by using sound waves to monitor and regulate algae. Another recent initiative was a study of the city’s drainage system using hydraulic modelling of draining patterns, which will inform future flood prevention and water wuality improvement projects. “We’ve made a commitment to create a water-sensitive community,” says Mayor Penny Taylor. Similarly, technology is a strong feature of the water management measures being rolled out by the City of Kwinana, another council that has been recognised in the Waterwise scheme, a joint initiative of the state’s water corporation and department of water. Sarah McCabe, City of Kwinana sustainability officer, said that water data loggers and real-time monitoring systems have been installed at 10 council buildings, which have been used to detect leaks. The council estimates this has saved nine million litres of water while upgrades to toilets and urinals have saved an estimated 900,000 litres each year. Centralised irrigation technology has also led to improvements in how the city waters its parks and gardens. “That’s helped with more responsible irrigation that can respond to water conditions, and the use of the park, which really helps bring down the water consumption,” Ms McCabe told Government News. 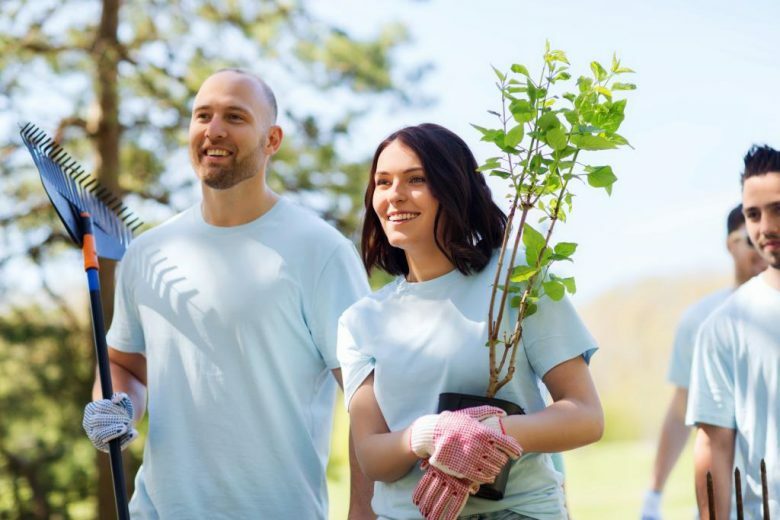 Like Subiaco, the City of Kwinana has been rolling out public awareness initiatives, such as its “adopt-a-verge” program which encourages residents to plant local native plants on their verge. A subsidised local native seedling sale, free mulch and verge gardening tips and workshops are all features of the program. Ms McCabe says the council is in the middle of reviewing its five-year sustainable water management plan, but she expects future initiatives will focus on major water consuming facilities and likely continue to include the use of technology.